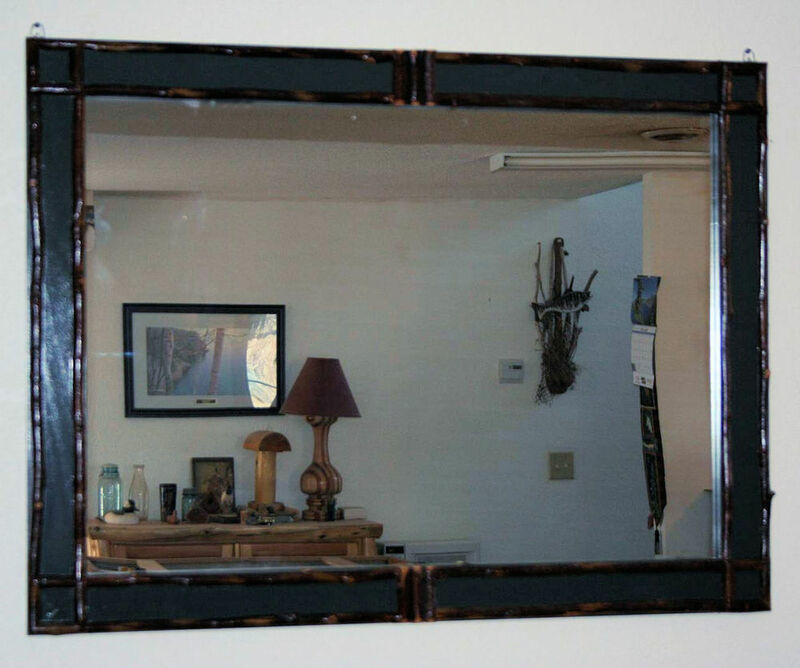 Adirondack Mirrors Custom Made to what ever size you need. This mirror matches our Adirondack Vanities, and can be made to match the Adirondack Red or Green Color. Other colors such as light brown, dark brown, or birch bark are also available. Size shown is 36"L x 30"h. This mirror can be made to any size, please contact us with your size and we will give you a quote.